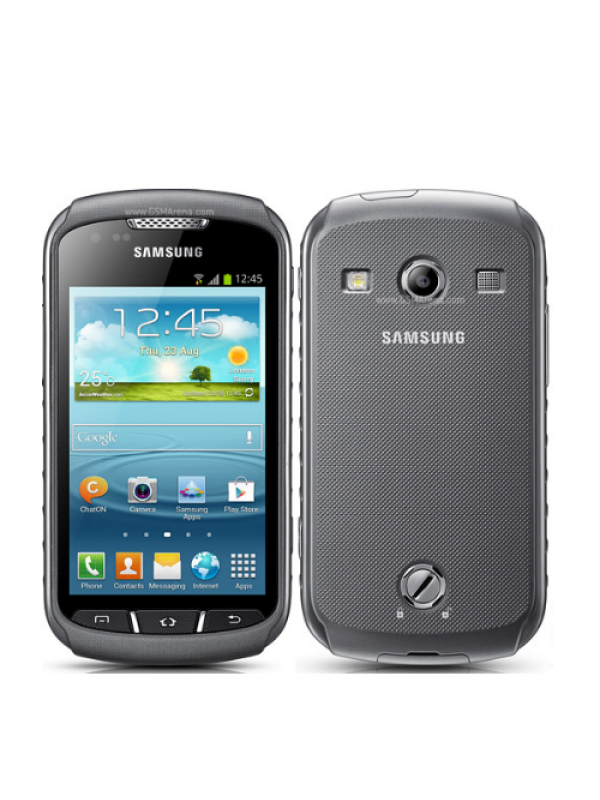 The Samsung Galaxy Xcover 2 is your ideal companionWhen you need to go the extra distance. It’s protected from the elements, with waterproofing and dust resistance, as well as offering travel essentials like great GPS capabilities and preloaded Google Maps. And, thanks to its powerful 1GHz processor performance, large 4” display, huge battery capacity and built-in LED torchlight, you can rely on the Xcover 2 to help you make the most of life’s adventures. S Voice speech recognition software executes voice commands like magic.